Our Sakamoto black rice vinegar is made from organic Japanese rice.Sakamoto kurozu black rice vinegar is fermented and aged for at least one year. The production method is unique. Kurozu means black vinegar. Sakamoto kurozu black rice vinegar is fermented and aged for at least one year. The production method is unique. Natural fermentation takes place in the open air and in the sun using terracotta pots and the hot temperatures in Kagoshima. Sakamoto kurozu black rice vinegar is a product free from additives and colorants. The only ingredients are kôji (fermentation starter), steamed organic rice and water. Our Sakamoto black rice vinegar is made from organic Japanese rice. Its slow ageing in terracotta pots gives it greater softness, complexity and a unique attractive amber tint. Its fruity notes are much appreciated by the best Japanese chefs. 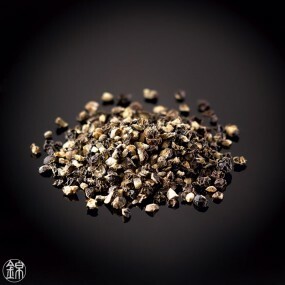 The traditional flavour has been loved by the people of Kagoshima Prefecture for over 200 years. For nearly four decades, national universities such as the University of Tokyo and the University of Kyushu, as well as research institutes such as the National Food Research Institute of the Ministry of Agriculture, Forestry and Fisheries have been conducting research on the Sakamoto kurozu black rice vinegar. It has been scientifically proven that it has substantial health benefits. Since the health benefits of Sakamoto kurozu black organic rice vinegar have been known in Japan, it has been used not only in cooking, its consumption as a health drink has also increased. Sakamoto kurozu black rice vinegar is the product that triggered the trend of health beverages in Japan. In 2015, Sakamoto kurozu rice vinegar was listed among the first articles in the system for the protection of geographical indications of the Japanese Ministry of Agriculture, Forestry and Fisheries. This certification is an affirmation of the great and rich history of Sakamoto kurozu black rice vinegar, which is unquestionably linked to the geographical location of its production site. Authentic black rice vinegars from Sakamoto can only be produced in Fukuyama and are therefore recognised as authentic products both domestically and internationally. The story of dark rice vinegar (Sakamoto Kurozu) made in pots at Fukuyama-cho, Kirishima in Kagoshima district, at the southernmost point of Honto island, goes back a long time to the 1800s during the Edo era . Ideal conditions existed to make dark vinegar: a mild climate, an abundance of rice, pure spring water and the famous Satsuma yaki earthenware pots. In 1975, Sakamoto brewery named its vinegar "kurozu ", which means dark vinegar in Japanese. 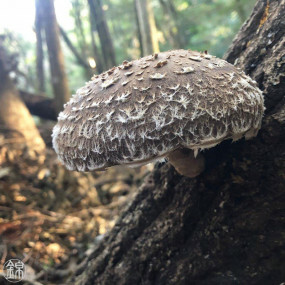 Sakamoto Kurozu became popular throughout Japan in a very short time because of its original manufacturing process, its particularly mild taste and its health benefits. It is now unanimously recognized as the most authentic dark vinegar brand on the market. 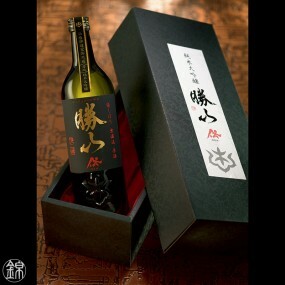 Sakamoto brewery craftsmen have been making Kurozu in a traditional way for almost 200 years. Sakamoto Kurozu is exclusively produced from koji (sprouted rice juice), boiled rice and spring water. No additives are used in the process. The ingredients are prepared twice a year, in spring and autumn; saccharification, ethyl alcohol fermentation and acetification occur naturally in the same recipient, which is the originality of this process. Once the fermentation is complete, the expert craftsmen meticulously monitor the pots one by one every day to ensure the vinegar develops correctly. Kurozu maturation follows periods; 6 months, 1 and 3 years (stored from left to right in "fields"). As the maturation evolves, the taste becomes milder and the colour darker until it reaches its characteristic shade . - Fermentation needs at least a year and takes place in pots stored outside in an extremely mild climate, under a bright sun and with the expert attention of the craftsmen. It is an original method which doesn't have a real equivalent elsewhere in the world. - Kurozu is a safe product because there is no additive or colour in its ingredients, only koji, boiled rice and spring water. It is a traditional regional condiment used for almost 200 years. 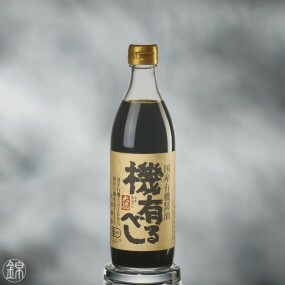 - The dark vinegar name, "Kurozu", was created in 1975 for the first time in the world, by the chairman of Sakamoto, Mr Sakamoto Akio, the 5th generation of the family running this business. 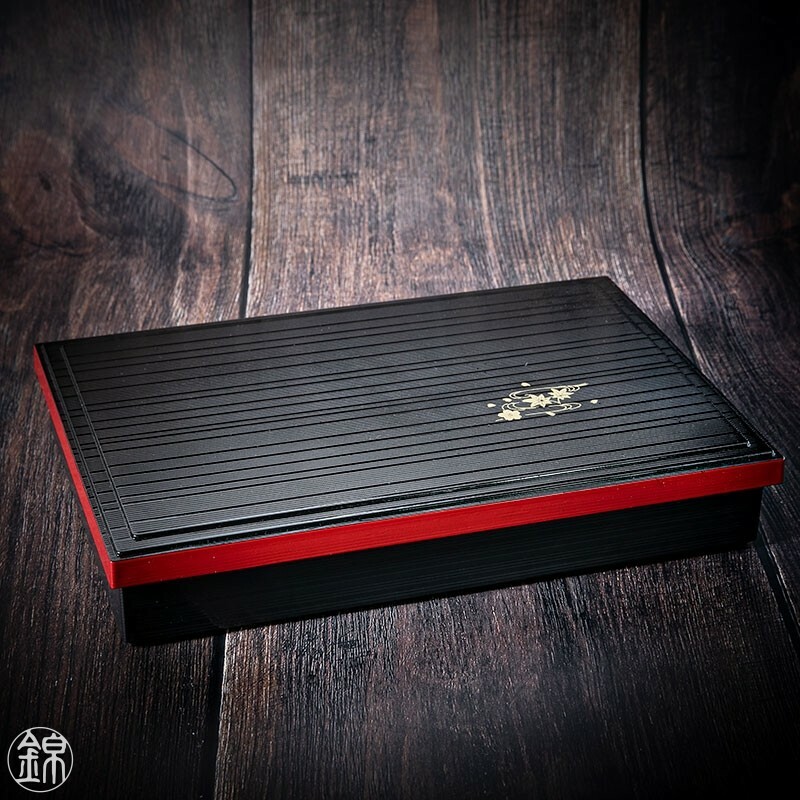 - Studies concerning the effect of Sakamoto Kurozu on health have been carried out for 40 years by numerous organisations and universities like Tokyo university, Kyushu university or the Ministry of Agriculture, Forestry and Fisheries general food research centre. All of these studies have scientifically proven the beneficial health effects of Kurozu. - Since the positive effects of Sakamoto Kurozu on health have been made public, the Japanese have taken to drinking vinegar and to using it regularly in cooking. Sakamoto Kurozu set this national boom in motion. The research centre in our company undertakes quality control and analysis with the help of the most sophisticated equipment to have the best possible quality control. - In 1990, the Ministry of Agriculture, Forestry and Fisheries launched a new accreditation "food from the land" (Label E) of which Kurozu was the first to be accredited. 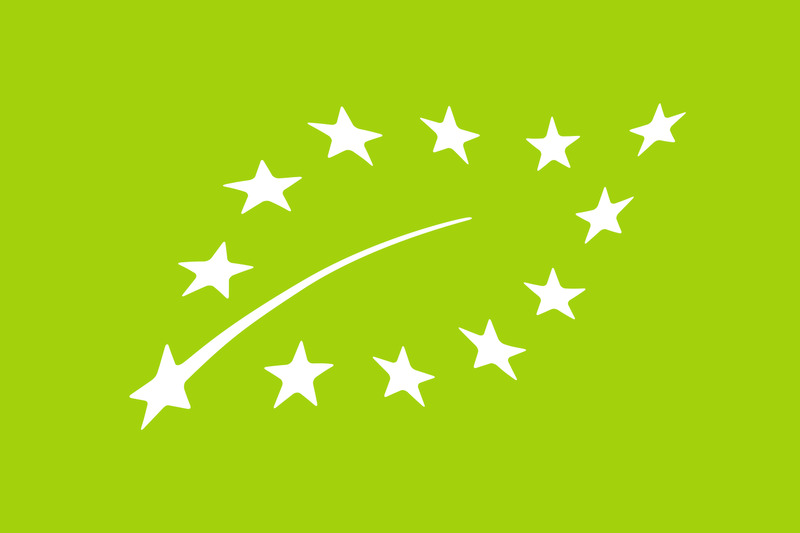 Label E is a quality assurance rewarding "quality" food, good "traceability" and "environmental respect for the region". - In 2006, the Food Industry Centre (affiliated to the Ministry of Agriculture, Forestry and Fisheries ) awarded the "authentic product" label to Kurozu. It is a regional label recognising traditionally produced products using locally sourced ingredients with a flavour of the land.